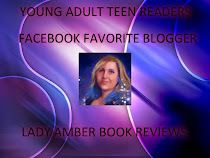 Lady Amber's Reviews: Kick-Start Your Summer with 10 FREE Must-Reads!!!! 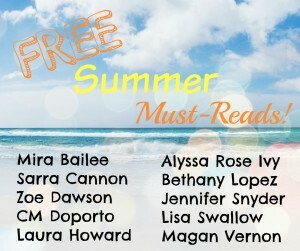 Kick-Start Your Summer with 10 FREE Must-Reads!!!! 1) First Taste by Mira Bailee ~ Where there’s a Stone, there’s a scandal. 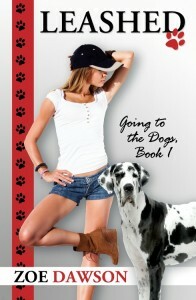 3) Leashed by Zoe Dawson ~ Jack has some ‘splainin’ to do! Dog trainer Callie Lassiter's normally well-behaved Great Dane Jack has run off and done the wild thing with the neighbor's dog and now she's pregnant. It must be puppy love! 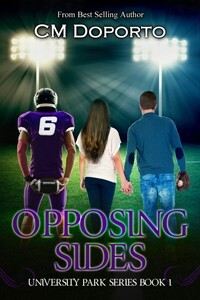 4) Opposing Sides by C. M. Doporto ~ I was falling, emotions first, in The Raven’s trap. And I didn’t try to stop myself. 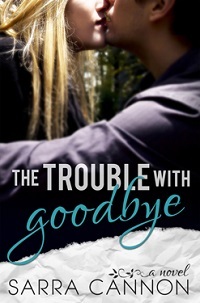 5) Belong To Me by Laura Howard ~ Is a future together worth drudging up their past? 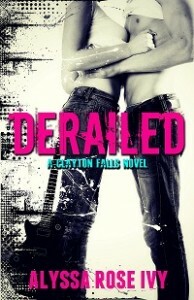 6) Derailed by Alyssa Rose Ivy ~ When you're lost, sometimes the only place you can go is home. 7) Make It Last by Bethany Lopez ~ Make it Last is a second-chance love story about two people trying to find their way in life, and the friends that always support them. 9) Summer Sky by Lisa Swallow ~ Sky changed her life for a man once, and she has no intention of doing so again - even if he is a six-foot, tattooed rock god who makes a mean bacon sandwich. 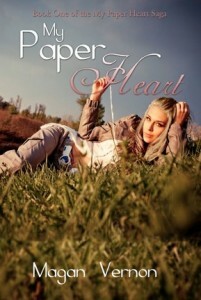 10) My Paper Heart by Magan Vernon ~ Getting into her top choice sorority? Easy. 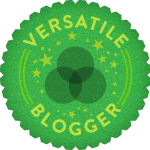 Failing out of college? Oops.